Many of us expected Tesla shorts to start covering their position as Tesla CEO Elon Musk announced his decision to take the company private. The announcement played a huge role in driving the stock price up, causing billions of dollars in mark to market losses to Tesla shorts. But the battle hardened Tesla shorts have refused to cede an inch. Infact, they may have added to their position. It’s still not clear who would win this race, Elon Musk or the Tesla Shorts. But despite the stock sliding down today, the odds are indeed stacked up against Tesla shorts. 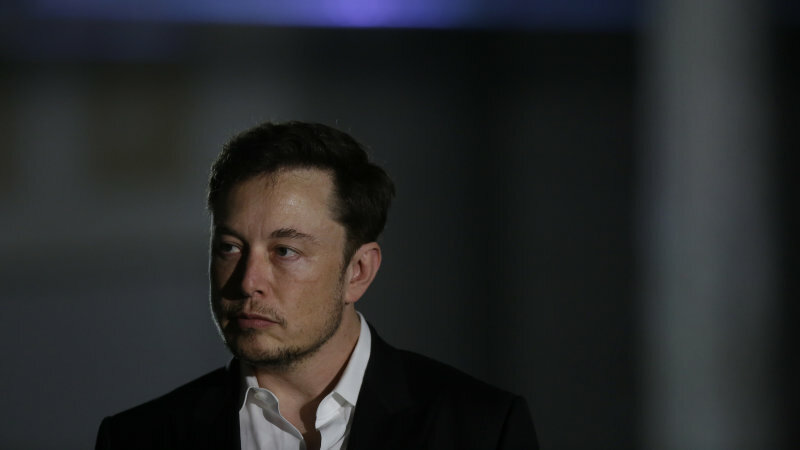 After initial doubts about Elon’s go-private plan, it became clear that the Tesla board met several times last week to discuss the privatization plan. Tesla many not get banks to agree to a leveraged buyout considering the leverage the company is already carrying and also due to the lack of profitability. The potential size of the deal is indeed daunting, but that isn’t going to stop deep pockets to join hands and take a piece of the only EV maker in the world with clear path to build a million EVs. So either way, there is a 50/50 chance for the deal to happen. There may be multiple offers, counteroffers and what not. As more news about the buyout plan trickles down, especially when the buyout plan is made public, the stock price will have to trace its way to $420. The higher the probability of the deal going through, the higher the chance of investors asking for more premium. If that happens, stock price may end up crossing $420. Either way, a strong up or a strong downside move will only happen when more information is made available to public. Until then, the stock will keep swinging up and down. The shorts have decided to stay and fight. But just like everyone else outside Tesla, even they don’t have a clue about what a deal might look like and who the deal makers are. That’s why, this looks like the Last Hurrah. To find the elusive get out of jail card. And there is one more thing to add here. This will be the first time in Tesla’s history Elon Musk would be really hoping that the shorts win. Tesla shares slid by nearly 5% on Thursday, allowing short sellers to recoup nearly $1 billion. But there might be one man standing in the sidelines and cheering them to win. Elon Musk. Think about it, if you want to buy a company – Will you be ready to pay the highest price possible or the lowest price possible? The lower the shorts are able to drive the price, the easier it will be for Elon Musk to convince shareholders to sell out at $420. The Tesla fear factor has gone so crazy that people are suggesting Elon Musk will pump the stock price and then try to convince private investors to buy the company. Funny really.